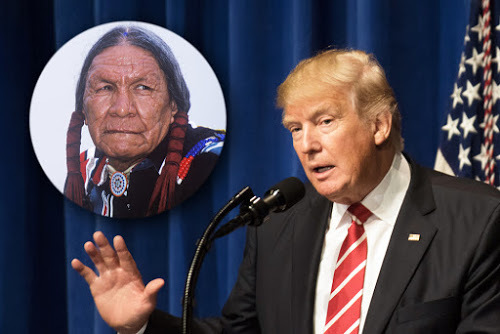 As part of his plan to improve national security and combat illegal immigration, US President Donald Trump intends to send around 3 million American Indians back to where they came from – India. He is to sign an executive order to this effect this week. The White House has announced that Indians will be given a three month period in which to leave the country. India is to pay for their flights.